COMTALK, Inc. now offers free shipping, with UPS Ground, on all orders that over $500.00 USD. How much does shipping of phone equipment purchases cost? COMTALK, Inc. ships with UPS small package and UPS Freight to ship orders that require pallets. Please contact us at (800) 955-6082 or email shipping@comtalkinc.com with a list of items you wish to get a shipping quote on. Your shipping quote will be based on weight and delivery time requested. **Emergency Shipping** If a part is needed the same day please call us at (800) 955-6082 we are sometimes able to help you get a part the same day if we are notified early enough. We can ship to virtually any address in the world. Note that some products cannot (due to international laws or patent protections) be shipped to international destinations and we will indicate as such in the product description. Shipping costs depends on the weight of the order, shipping method selected, shipping origin and shipping destination. This will be calculated when you checkout your shopping cart. The shipping time varies depending on the shipping method chosen. The shipping methods available depends on the products purchased, availability of the products at the warehouse and shipping destination. The website will automatically determine the shipping methods available based on the various factors and present them accordingly in the Shipping section of the checkout process. 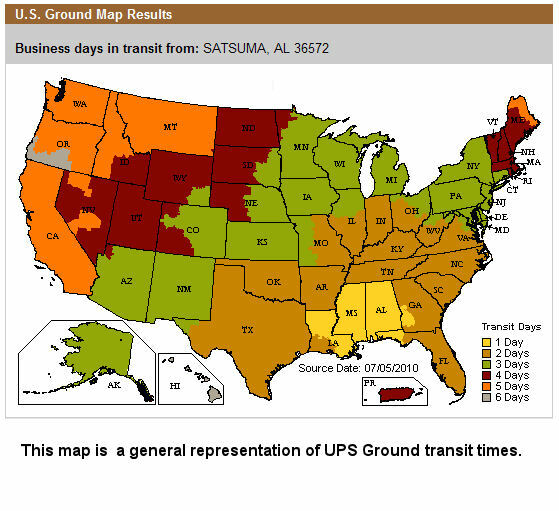 UPS Ground Delivery typically in 1-5 business days. Most manufacturers charge restocking fees on returned or exchanged products. However, COMTALK, Inc. works with all of our customers to offer you the best possible return/exchange terms on every single return request. Please keep in mind that restocking fees are related to returns for buyers remorse. Items damaged in transit or requiring warranty repair and/or replacement are not subject to restocking fees. 20% restocking fee of original purchase price. You are responsible for the cost of return shipping back to COMTALK. This restocking fee will be deducted from your refund/credit. You are responsible to cover the cost of return shipping back to COMTALK. Copyright © 2019 Comtalk Inc.